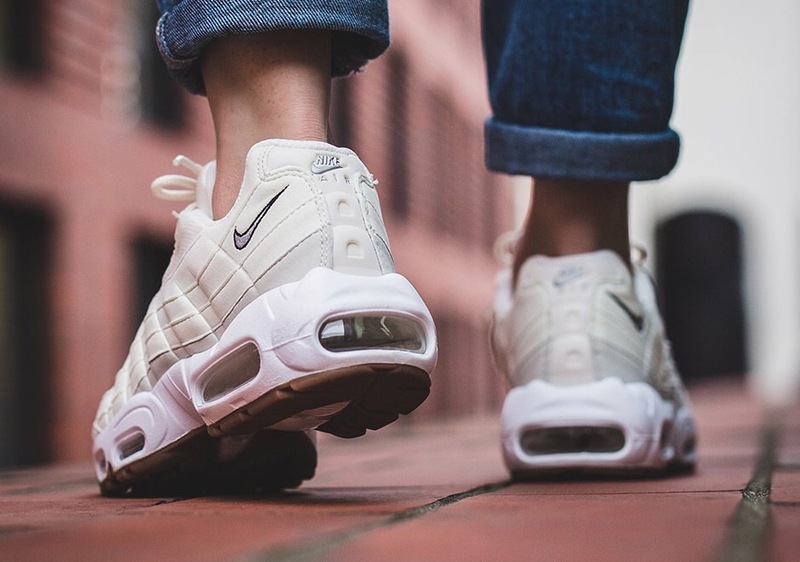 It looks as if new iterations of the Nike Air Max 95 will follow us throughout the remainder of 2016. Modern color updates to the revered style are dropping at a steady pace, including colorways like this one in Light Bone. Equally justified as off-white, the monotone construction breathes new life into the iconic silo while black outlining at the branding and a gum sole below close the look. 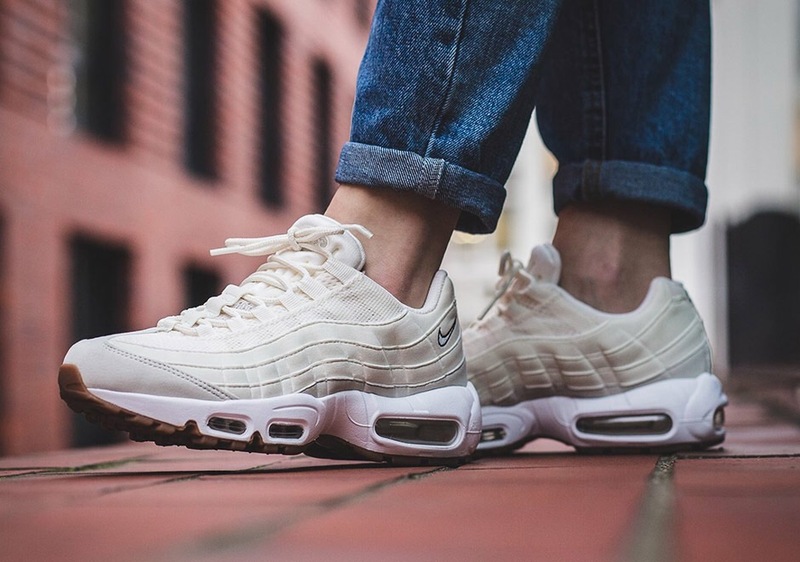 Pairs of the Nike Air Max 95 “Light Bone” are available now at international retailers like titolo.